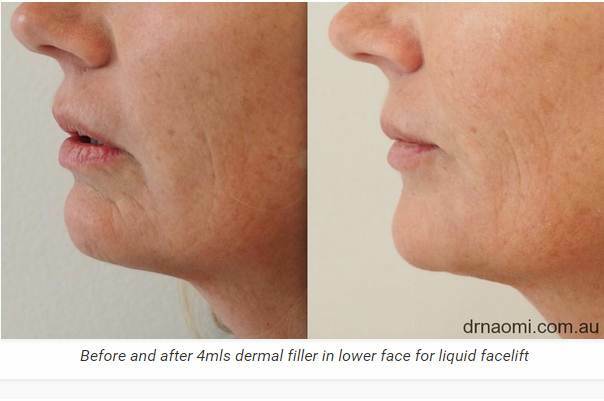 Liquid facelift is one of the most popular treatments at our Sydney clinic. 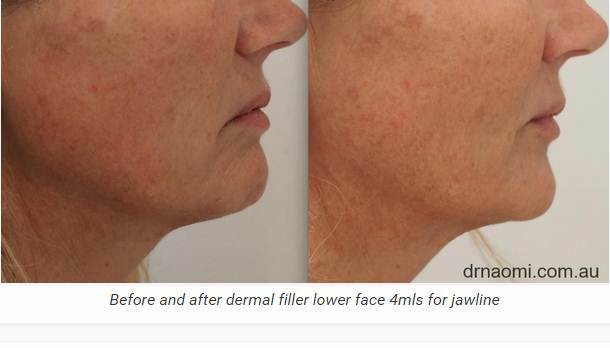 The procedure involves replacing volume loss with dermal filler for ageing. As we age, we lose volume in our faces, from forehead, temples, eye area, cheeks and jawline and chin. Lipoatrophy, which can be associated with HIV is an extreme form of volume loss making the patient appear very gaunt..
Cheeks are often the first place where patient notice volume loss. 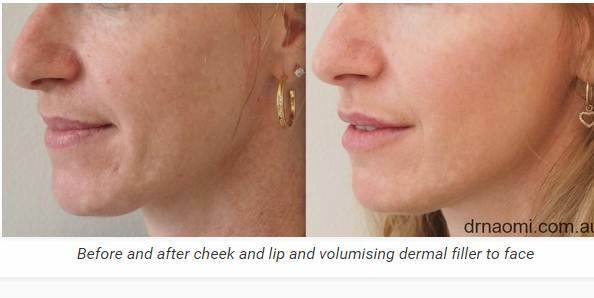 Cheek volume is crucial: as we age, we lose volume in the cheeks and hence structural support of the overlying tissue. This can be replaced. Shaping of the cheeks is important. 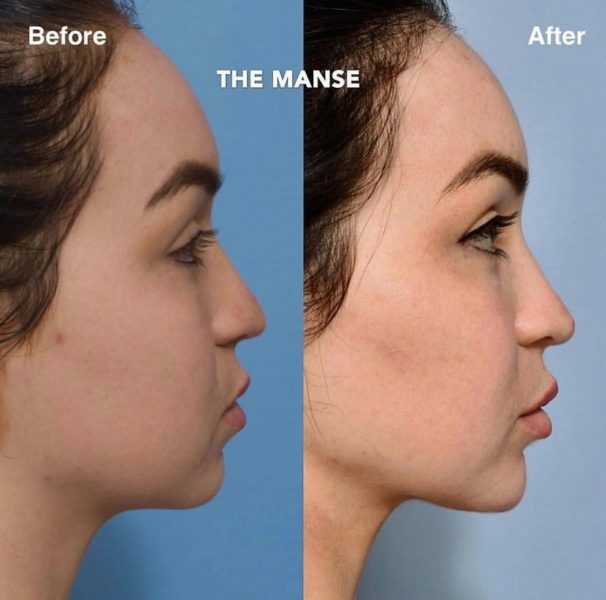 Some patients need more volume in the front of their lower cheeks and some patients need more volume at the side of their cheeks, and some just need the lower cheek “holes”from fat loss filled. thers need their deep nasolabial folds filled: The patient will be assessed and the doctor will have a discussion with the patient about their anatomy, and how it can be improved. 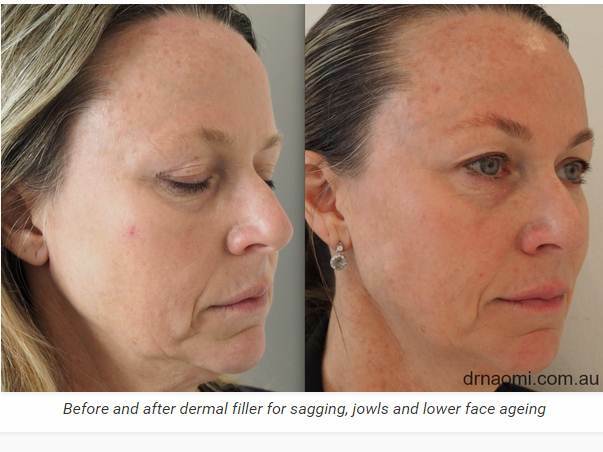 Tear troughs are another area where volume loss is really obvious in the ageing face. 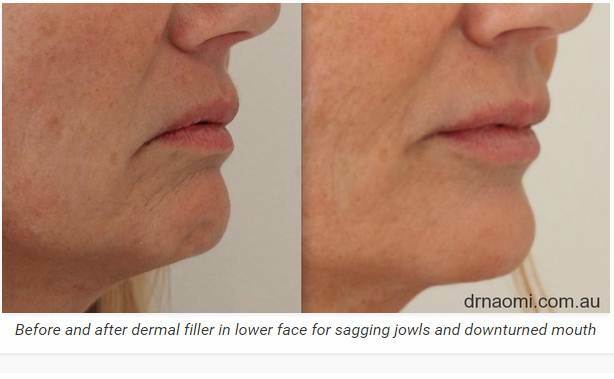 Dermal filler in this area is important to address ageing. 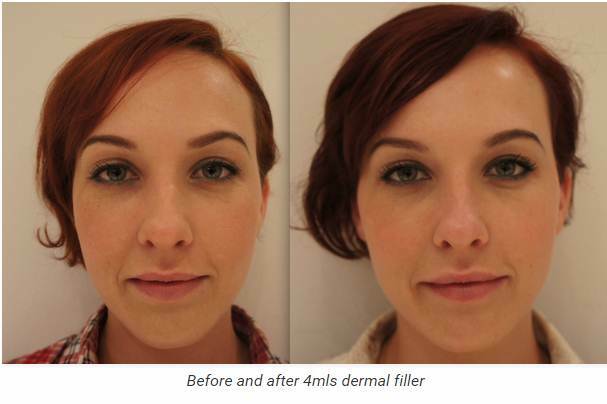 Temple and forehead volume loss are often undertreated by injectors, but replacement is vital to a balanced face. 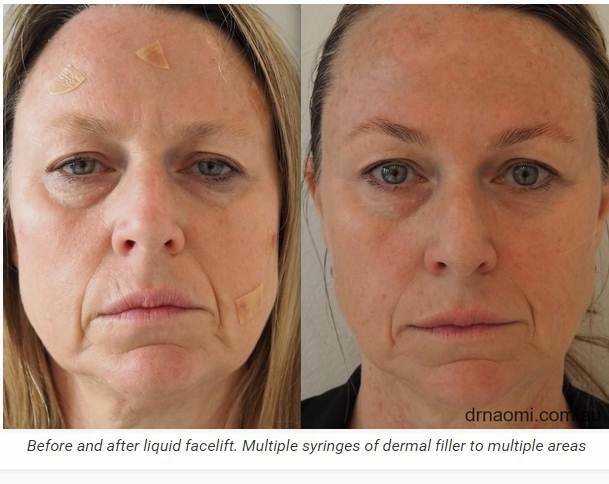 Liquid facelifts including dermal filler are the treatment for volume loss and ageing. As we age, we lose volume in our faces, from forehead, temples, eye area, cheeks and jawline and chin. 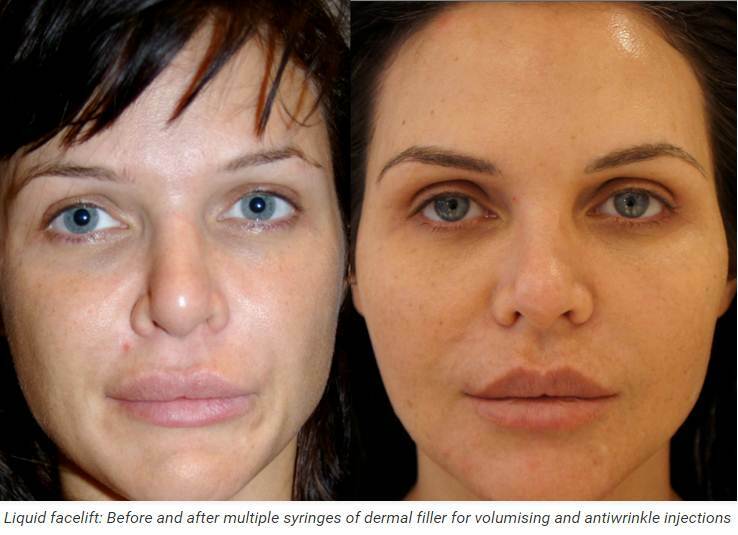 This is one of the most popular treatments at our Sydney clinic. 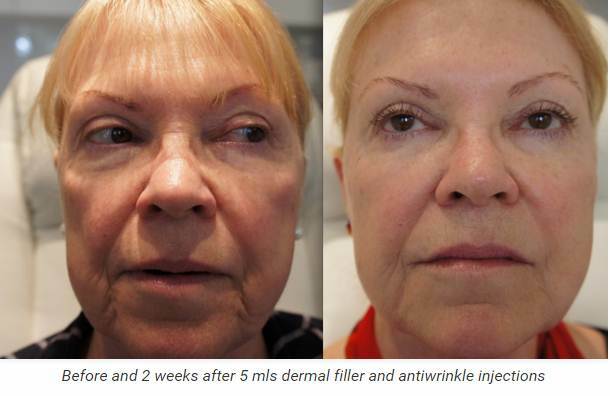 As we age, our faces lose volume, the bone and soft tissue dissolves, leaving us with reduced structural support , creating loss of volume, folds and wrinkles. 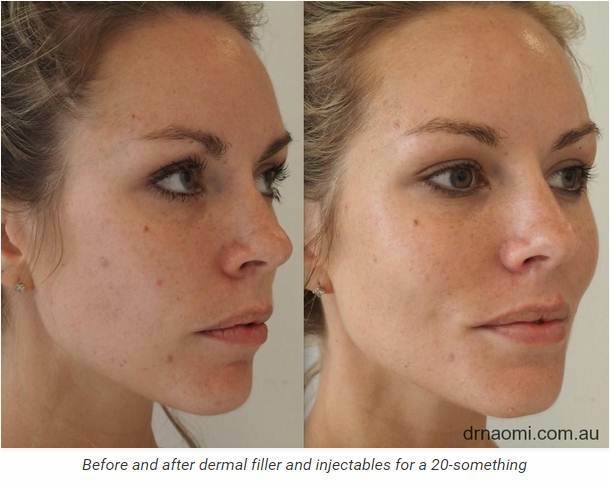 It is easy to replace the volume loss with dermal filler. 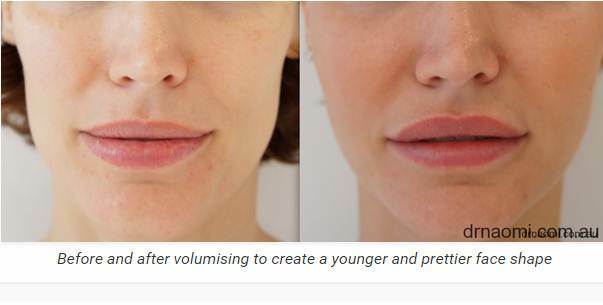 Volume loss causes that thinning of the face, the loss of roundness that typically starts in the mid 20s and becomes really obvious in the 40s. 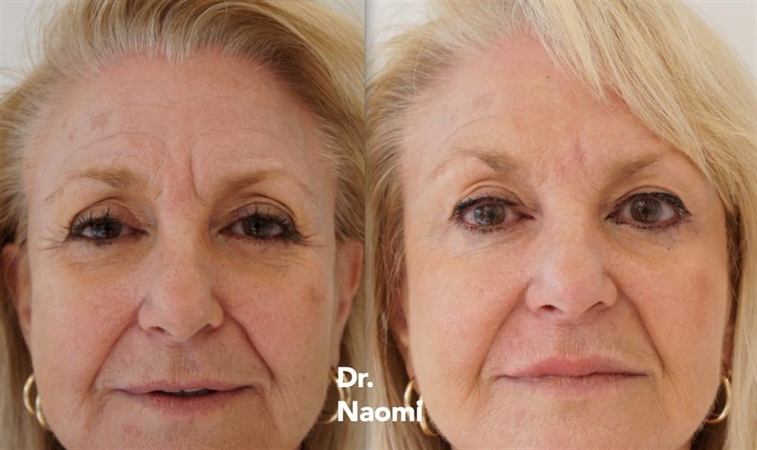 Some patients (often those with very round faces) love when this loss of volume occurs, even though they can see that they look older. 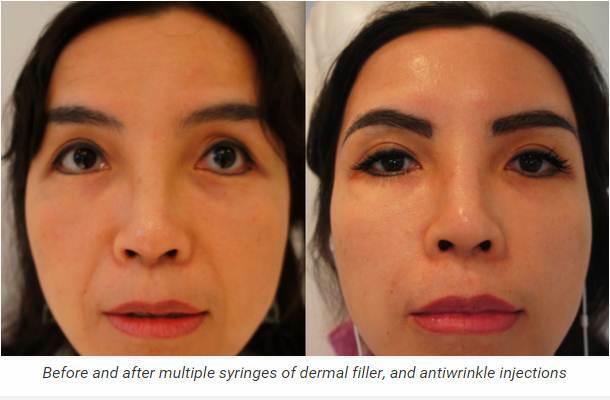 The more narrow the face is to start with, the more obvious and aging this facial volume loss is. Those patients who keep themselves very lean are also the hardest hit. Runners and other heavy exercisers in particular can look much more gaunt in as they age. Lipoatrophy, which can be associate with HIV is an extreme form of volume loss making the patient appear very gaunt.. The shape of the face: Some patients need more volume in the front of their lower cheeks and some patients need more volume at the side of their cheeks, and some just need the lower cheek “holes”from fat loss filled, some need their temples treated, and others need their deep nasolabial folds filled: The patient will be assessed and the doctor will have a discussion with the patient about their anatomy, and how it can be improved. 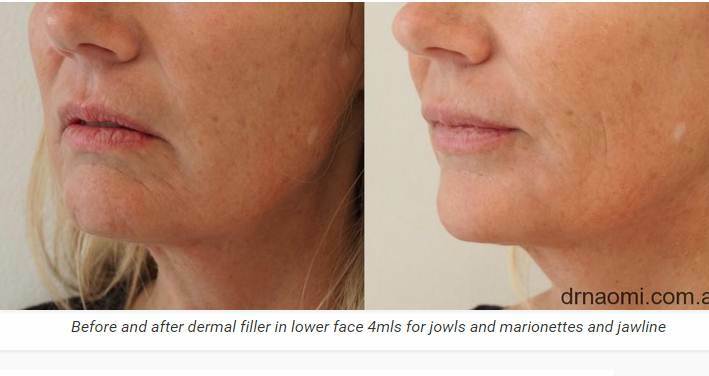 Cheek volume is crucial: as we age, we lose volume in the cheeks and hence structural support of the overlying tissue. This can be replaced. Patients with lipoatrophy will need much bigger doses. Ice may be used to decrease pain and to reduce the risk of bruising. The face will be cleaned with alcohol and chlorhexidine. Ice will be applied to the area briefly before treatment. The doctor will inject using a very fine needle. Then pressure with gauze will be applied. If a cannula is used, a small injection of local anaesthetic is injected into the skin and then a fine needle makes a small hole in the skin where the cannula is inserted. 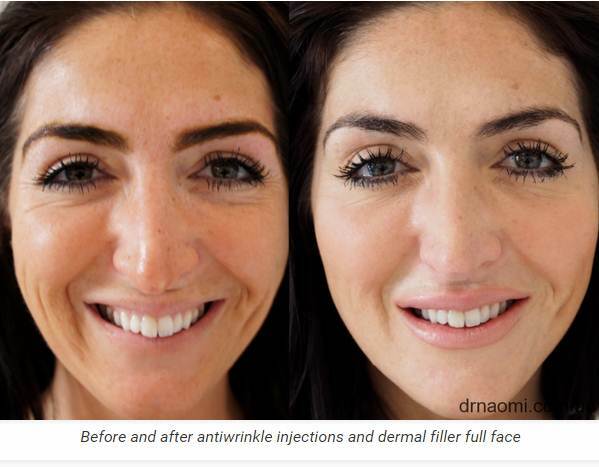 With a volumising treatment, often there are 4 injection sites only, so bruising is minimal. 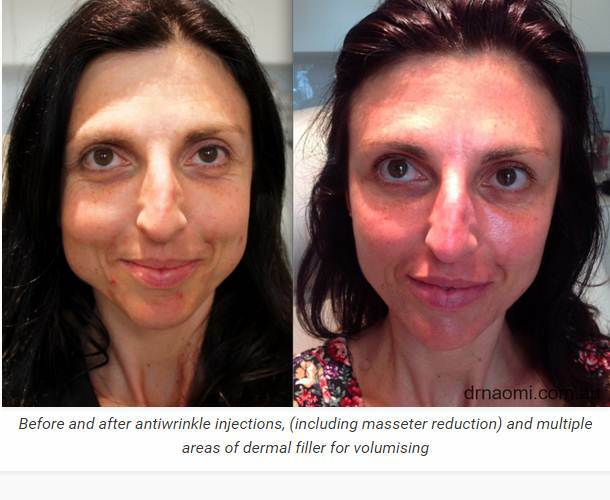 Side effects risks with dermal filler for volumisation? 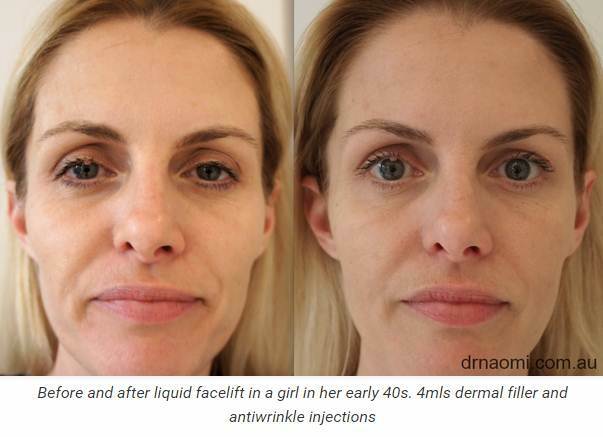 What to expect after a liquid facelift treatment? 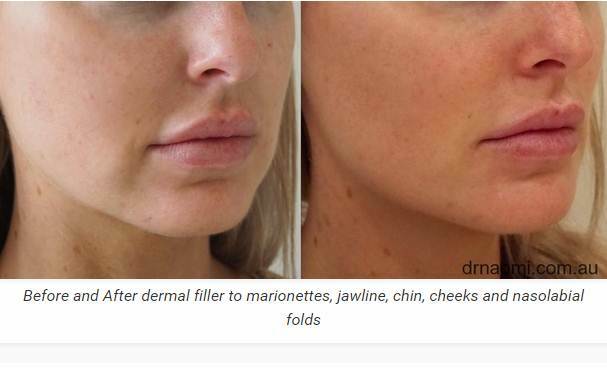 Most of the swelling from the dermal filler will have resolved by 2-3 days after the procedure. There may be a small amount of swelling for even 4 weeks after the procedure.